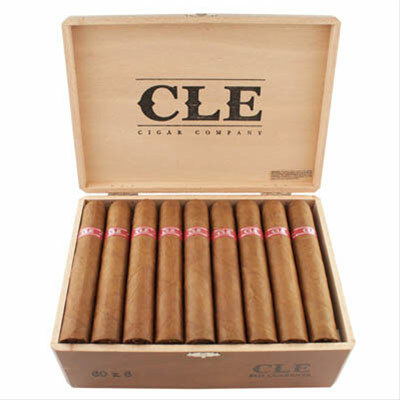 The former president of Camacho, Christian Eiora is back, and with a new line that may shock you. 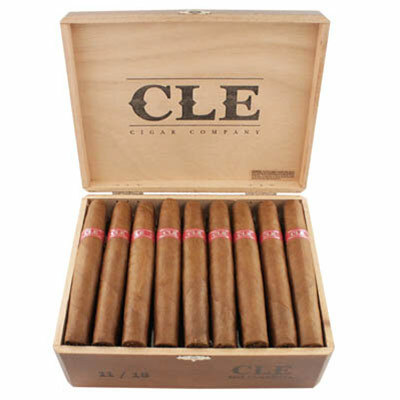 From Tabacaleras Unidas, the first new line is called CLE Cigars, which represent Christian’s initials (Christian Luis Eiora). 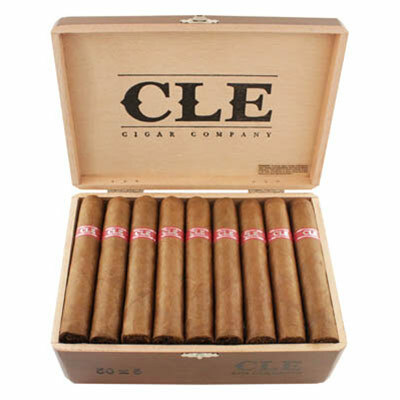 The CLE Cuarenta, named in honor of Christian’s 40th birthday (Cuarenta in Spanish for Forty) features a Habano-seed wrapper. 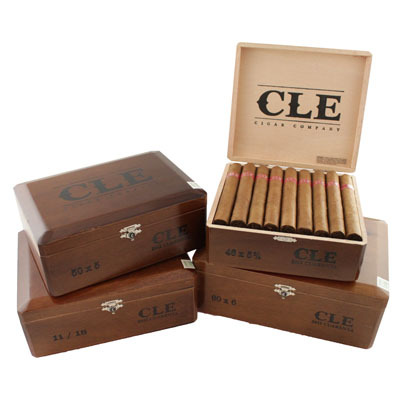 Each CLE Cuarenta cigar box will be dated and will feature the year produced. 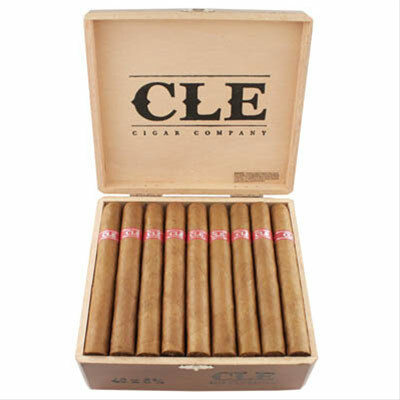 As for the smoke, more of what you'd expect: a fantastic profile with notes of cedar, and coffee, finished off with a peppery spice.